We are really laser focussed on delivering our projects and preparing for the upcoming standard committee meeting. With all of that going on, it took several message from linkedin to congratulate me for my work anniversary to realise the truth: CoSMo was 2 years old. I’d like to take a moment to look back at what we have achieved. The web engine hackfest was last week in Spain, and CoSMo contributed to bring H.264 simulcast to WebRTC in general and to webkit and safari specifically. That collaboration with Apple Engineer also allowed to improve the patch by adding support for hardware acceleration on macOS and iOS. We did not have a lot of time to re-adjust from the shock of learning that Apple had actually added VP8 (modulo one file) support as well. IPTComm / IIT-RTC is next week, and Dr Ludo, our Chief Scientific Officer will present the first comparative load testing of open source webrtc SFU! How do Mediasoup, Jitsi, medooze, Janus and Kurento Media server compare when used in a single server configuration for Video Conferencing? The W3C technical plenary meeting, the most important W3C of the year, is in two weeks in Lyon. WebRTC NV will be discussed with a lot of interesting features: end-to-end encryption, media over QUIC, codec-agnostic frame marking to bring SVC to all codecs, ….. CoSMo will as usual present an update on Webrtc testing, while participating on the design of all the other features as well. 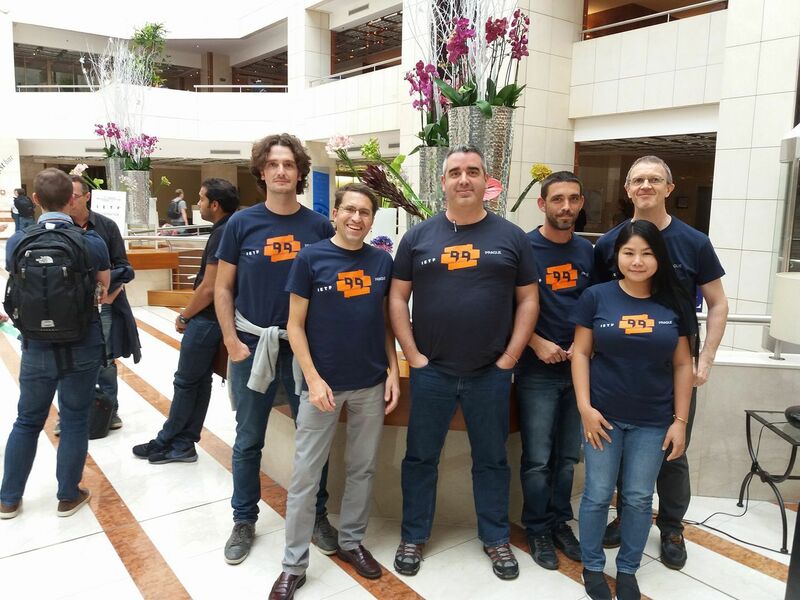 The last IETF meeting of the year in BKK is the first week of November. There will be interesting discussion there as well, even though QUIC will likely missing the self-imposed deadline for standardisation. The week after, CoSMo will present Millicast.com, a new video streaming service / Video webrtc CDN at “live streaming west” in Huntington Beach, CA to a completely new audience: the streaming world, which is quite new to WebRTC. For a word in which RealTime is dead or agonising (Flash), and in which the only hope seems to reside in file-based, HTTP-as-a-transport solutions with 30s average latency, webrtc might appear as an heresy. CoSMo is 2 years old! When I look back at those 2 years, I’m very proud of what we have achieved as a business and as a team without any kind of investment or funding. As a business, we went from 1 to 12 employees in 2017, to around 30 now, from 1.2M revenue in 2017 (*), closing on 3M (P&L) for this year. Opening a subsidiary in the Philippines for support late 2017, acquiring Meedoze in Spain early 2018, and creating an American Joint Venture with other WebRTC experts Xirsys, millicast.com, a dedicated to video streaming, in Q3 were just but the most recent external signs of growth for CoSMo. As team, we have managed to build up an extraordinary technology stack: KITE for testing, Medooze for the media server (acquisition), Millicast as a streaming service (JV), and a tons of yet-to-be-named tools to facilitate the integration of the WebRTC stack in any client software. 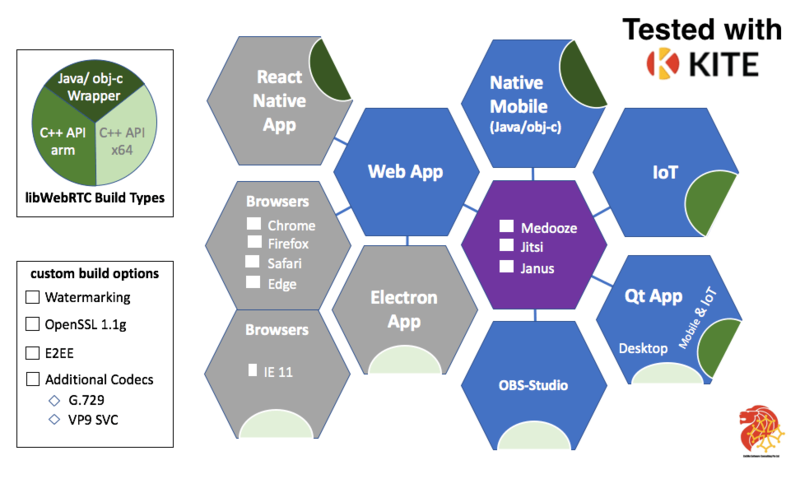 In the meantime, we push the boundaries of WebRTC and redefine the possible by publishing scientific results (here), participating to standard committees, and contributing code to most browser vendors. We have a great team, dedicated to do the right thing: advance science and technology, contribute some results through peer-reviewed international conferences and publications, and make our customers benefit from our technical advances. 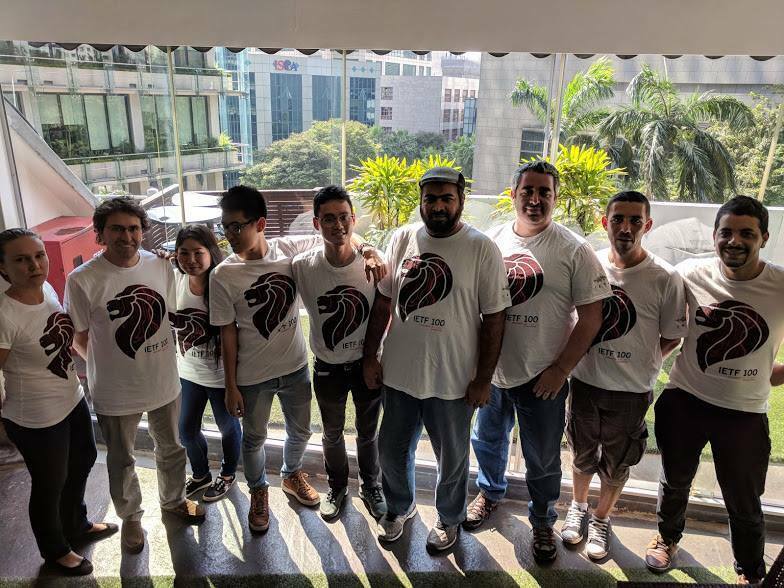 I’d like to thanks my incredible team, whose passion and dedication humbles me everyday, our customers for their support without which we wouldn’t be here today, and all our close collaborators for all the incredible exchanges and projects: Meetecho, medooze, Xirsys, the Jitsi Team … . Let’s make next year even better. (*) In Singapore, the financial results of a company are public. One can go to the Accounting and Corporate Regulatory Authority’s website, in the biz file section, and get the info on any Singapore registered company, public or not, for a few dollars, so I consider our results public. In the webrtc space, for the curious, you can also check the results of Temasys and WaveCell. The comparison is striking. Happy new year 2019 – so many good things #WebRTC to come from CoSMo.